When Will Rates Spike? Refi To 15 Year? 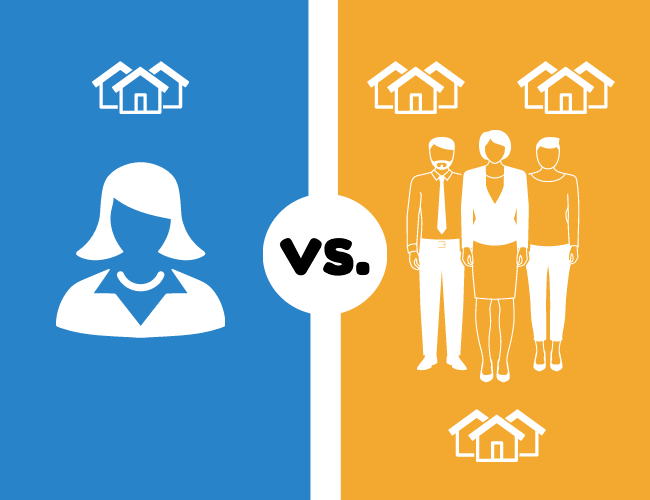 Work With A Realtor Or A Team? Rates Lowest In 5,000 Years? When Will Interest Rates Go Up?! See below for details on interest rates, the best realtors to work with, what you can do on my website, refinancing, what online reviews are good for, and much more. Interest Rates Are Still Low. When Will They Go Up? Interest rates supposedly have been ready to rise for years. Still waiting...Getting back to 5% and 6% interest rates still doesn't appear to be on the horizon. However, rates simply do not stay this low forever. The below link has a chart that will show this. Rates Lowest In 5,000 Years! When Will They Go Up? When rates do rise can they spike quite a bit in a short period of time? That's rare. However, there are two times in my 30 year mortgage career where interest-rates spiked about 1% in a week or two. Once in April 1987 and also July 2013. The Federal Reserve May Hike Rates In December? Some people worry about buying soon before rates rise. But if rates rise will that take the steam out of the real estate market? Schedule a call with me to hear my opinion. Cutting your loan term down to 15 years usually requires an increase in your mortgage payment, which still may be worth it. Click here to see details. 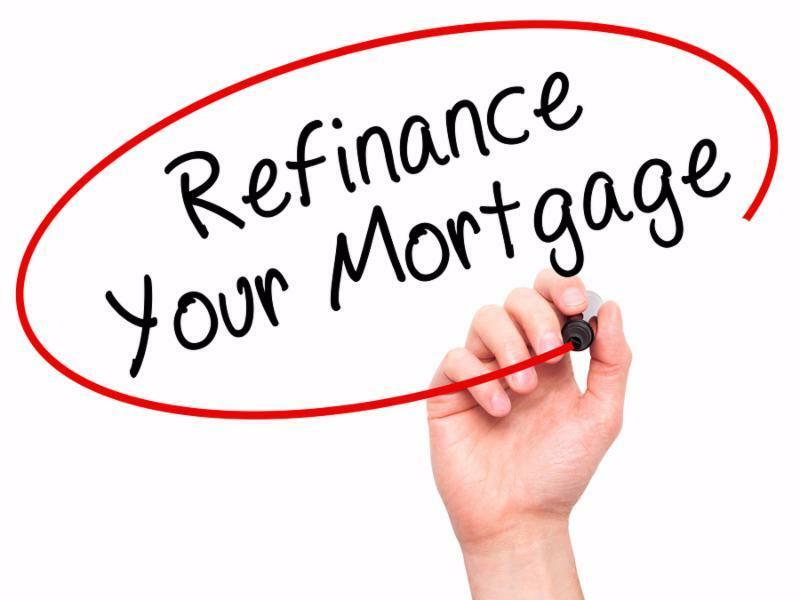 Things to remember on a refi. 15 questions to ask a lender. My Yelp Reviews Are Climbing! My 5-star Yelp reviews are climbing! Click here to see why that matters to the mortgage consumer. And click here to see how my reviews helps buyers get their offer accepted! Work With One Realtor Or With A Team? A realtor team leader says, "Just as difficult as it is to manage any business on your own, the real estate business can be overwhelming to operate alone." A sole realtor says..."I would rather spend time with clients rather than managing a team and processes." Who is right? Click here to read more! Tired Of Chasing Loan Officers For Loan Status? Occupancy fraud is when you say you'll live in a home when you are actually going to rent it out. Some attempt to say they are going to live in a home to get the lower interest-rate that comes with a primary residence. But this fraud, which is the largest fraud in the mortgage business, is risky and foolish to attempt. Click To See A Video Why You Must Avoid This! What Can You Do On My Website? You can get pre-approved, apply for a loan, see a checklist of all documents needed, see my reviews, use mortgage calculators, schedule a call with me, and much more. The Loan Process Is Urgent! Whether you are closing in 30 days or 60 days your sales contract will have a deadline for you to get your financing approved in a short period of time, usually in 21 days. And it takes all of 21 days to get a loan commitment.